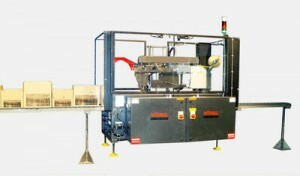 ODT Global is a non-exclusive east coast sales representative of MARQ Packaging Systems, Inc. packaging equipment. Based in Yakima, Washington, MARQ Packaging Systems, Inc., has been a top leader in manufacturing packaging equipment solutions for over 45 years. MARQ is committed to providing you the best machine for your application, whether it’s a case erector bottom sealer, uniform or random sealer, trayformer or vibration settling/sealing equipment.